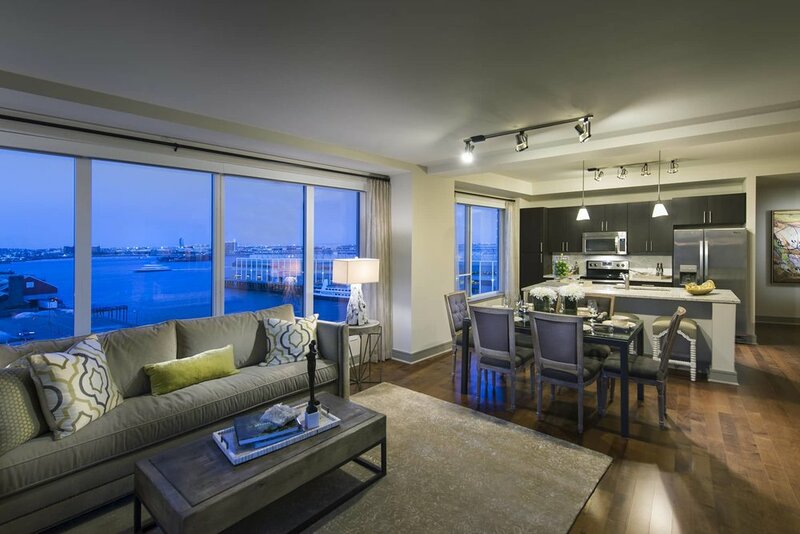 Rising 21 stories above the Boston Seaport, 100 Pier 4 is the must-have address near downtown. 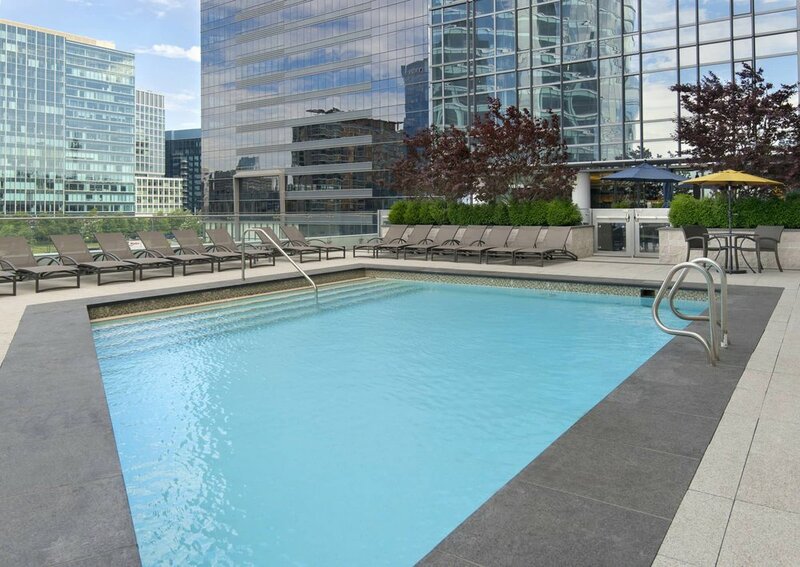 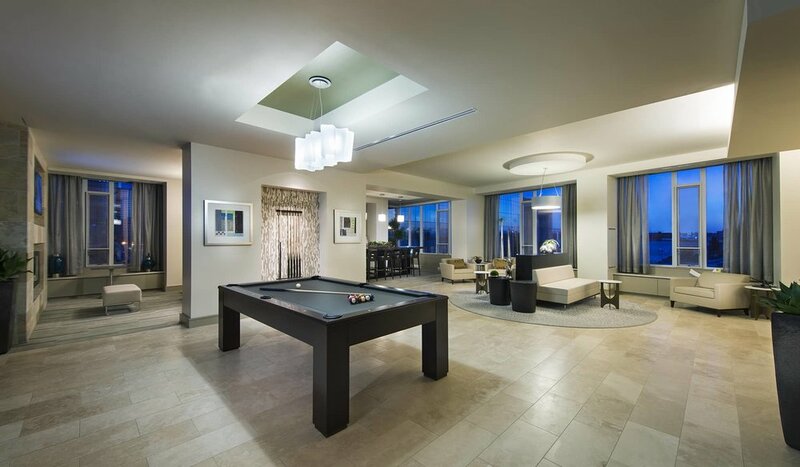 Experience high-rise, luxury living complete with a gorgeous third-floor sun deck with outdoor pool, cutting-edge fitness center, and world-class service. 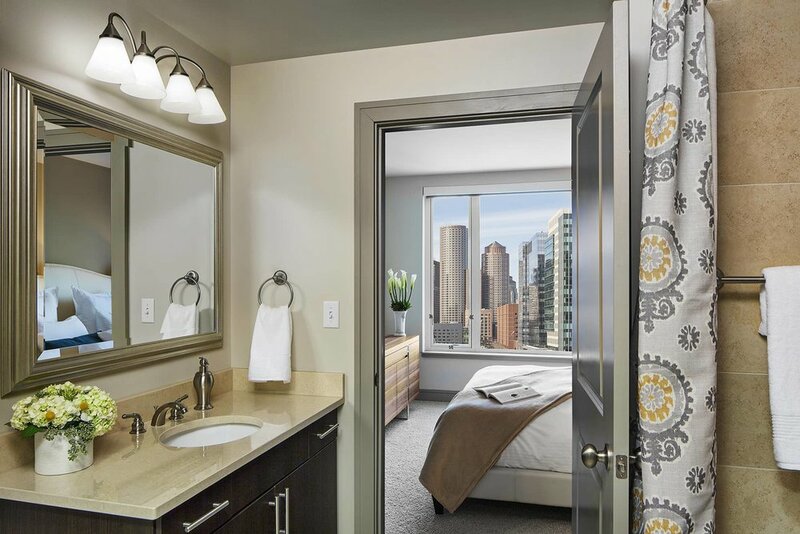 Stunning Boston views, stainless steel appliances, walk-in closets, and hardwood floors all come standard in your apartment at Pier 4. 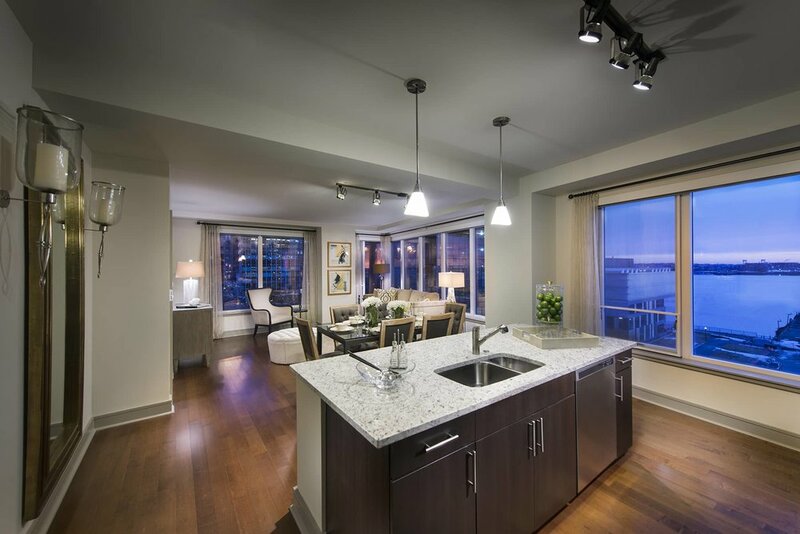 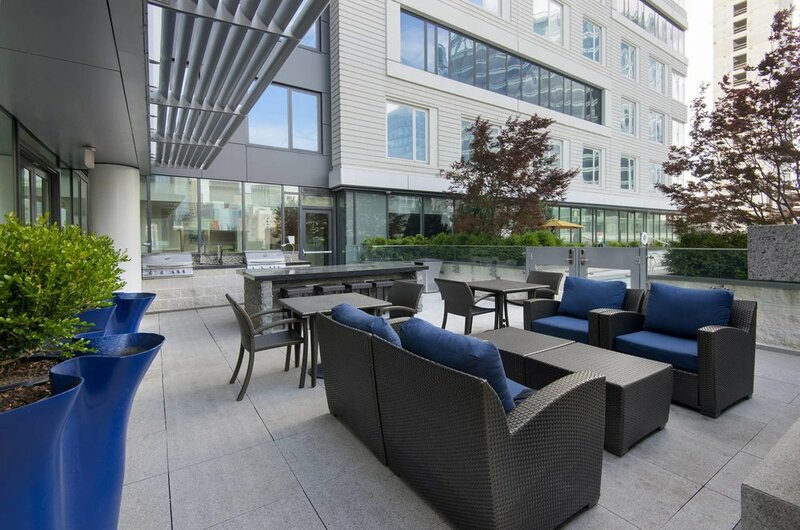 Your 100 Pier 4 apartment home is waiting.